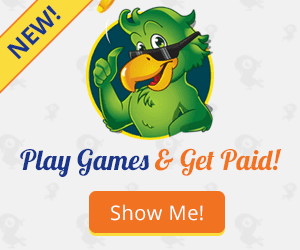 Do you enjoy playing games? If so why not put your effort to work what better way to invest your time in reaping rewards. 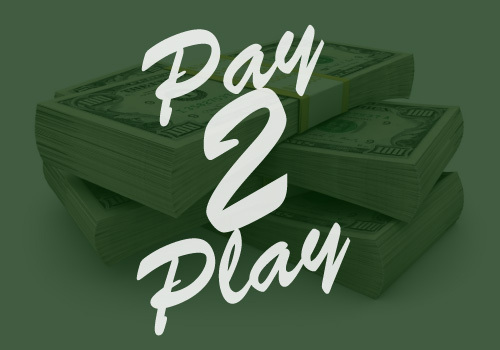 If playing is something you normally do than use that time wisely and get paid while you play, there are plenty of websites out there some are offering money to play and others prizes to be won but all in all it's free and that's the best deal ever.